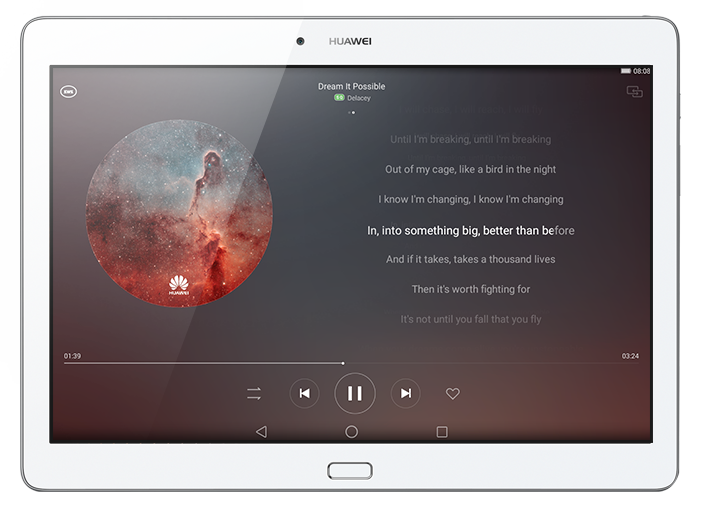 Featuring four advanced speakers and packed with the latest audio technology, the HUAWEI MediaPad M2 10.0 provides unmatched acoustic pleasure. Music is richly layered, movie soundtracks are a revelation, voices are clearer and every sound you hear takes on a new life. A 2 + 2 treble and bass speaker configuration and all-band audio response gives you richer, more immersive sound, with a booming bass, richly layered treble and an impressive mid-range. harman / kardon’s world-leading Clari•Fi music restoration algorithm rebuilds music and sound from any compressed source with unparalleled clarity and fidelity, eliminating distortion and providing an incredibly lifelike sound environment. Wide acoustic field sound enhancement technology offers a stunningly immersive audio experience. 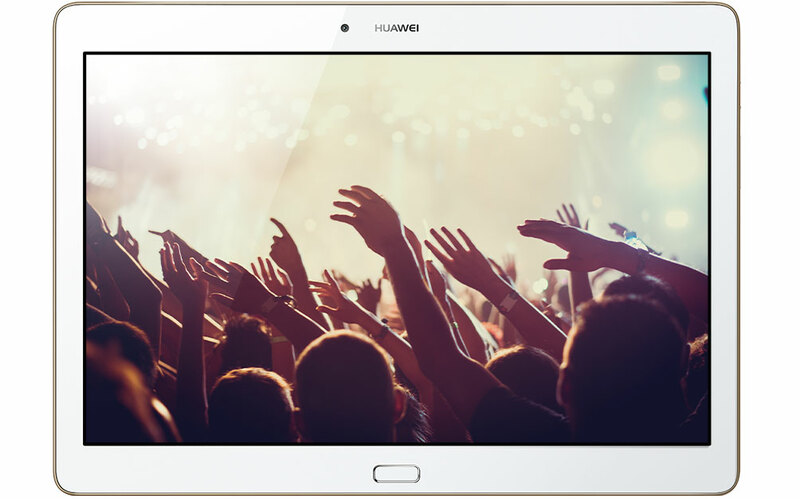 When watching a movie or playing a game, SWS 2.0 provides a 180-degree sound field giving a sense of direction, space and depth, while the wide acoustic field ensures vibrant realism.